Simply select your Daylily and add it to your shopping cart. Once you have added a product to your cart you can click the "Shop More" button to continue adding product to your shopping cart. After you complete your shopping click the "Check Out" button to checkout. Existing customers may Login and see all previous orders. New customers need to fill in the billing information and select a payment method. 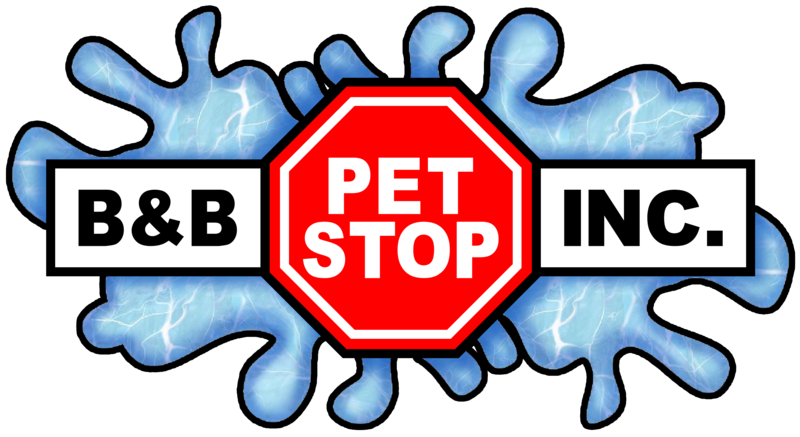 Customers wanting to pick up their order from B & B Pet Stop, 5035 Cottage Hill Road Mobile, AL 36609, please use the "Purchase Order" payment option so that you not get automatically charged freight. You will be contacted when your order is ready for pickup! Trufant Gardens/B & B Pet Stop will ship all daylily orders U.S. Postal Service Priority Mail. Unless buyer specifies otherwise. Trufant Gardens/B & B Pet Stop applies $7.00 for shipping and handling for the first plant. We add $1.00 for each additional plant shipped in the same order going U.S. Postal Service Priority Mail. If you reside in Alabama we will have to add Sales Tax of 10%. To avoid shipping charges you can pick up your order at B & B Pet Stop, 5035 Cottage Hill Road Mobile, AL 36609. To pay by Cash or Check select the "Purchase Order" payment method. Once the "Submit Order Details" is clicked you can print the "Purchase Order" and mail your payment. We will also contact you to confirm product availability. To avoid any shipping charges all orders can be picked up and paid for at B & B Pet Stop, 5035 Cottage Hill Road Mobile, AL 36609.